Mr. Music is a company that specializes in music production, planning and conducting events. 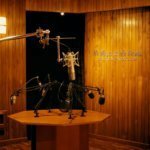 With over 30 years of experience, Mr. Music is ahead in technology and services. 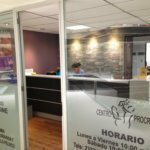 It´s wide experience has allowed Mr. Music to realize a lot of music productions and events (servicios para eventos), like weddings, sweet 16, and corporate parties. Mr…. 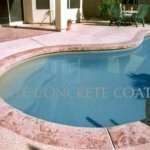 Ultimate Concrete Coatings is a top rated concrete coatings flooring contractor in Phoenix Metro which carries an array of options for every style and budget for homeowners and businesses. They provide a wide range of concrete coating needs ranging from decorative concrete and stamped concrete patios, to shiny epoxy garage floor(s), to another specialty item: cool deck repair, and pool resurfacing….